To be inclusive, we contacted all of the Vil'khivka researchers with an e-mail address listed in JewishGen (as of 9 August 2013). 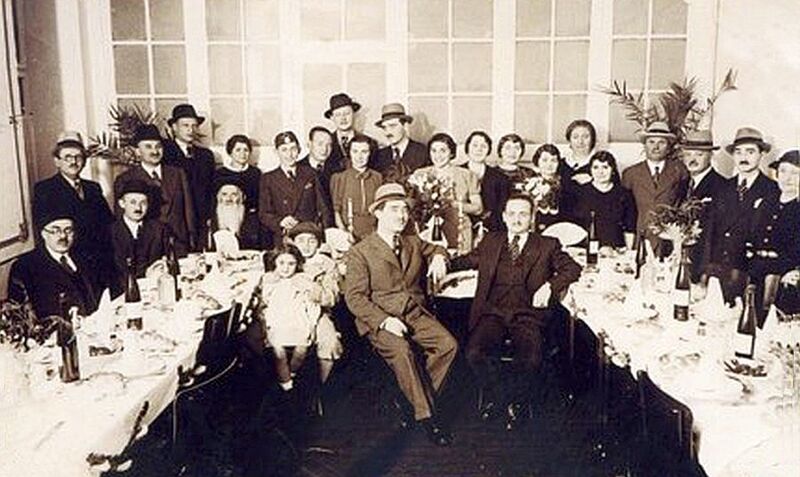 We asked each person contacted for family photographs or anything else to make the Vil'khivka shtetl web pages in JewishGen's KehilaLinks more interesting for all current and future researchers. Our sincere appreciation is expressed to all who responded. Below, you will find photos of families that once lived in Vil'khivka. In most cases, the photos you see survived the Holocaust only because they were mailed to relatives in the United States and elsewhere.